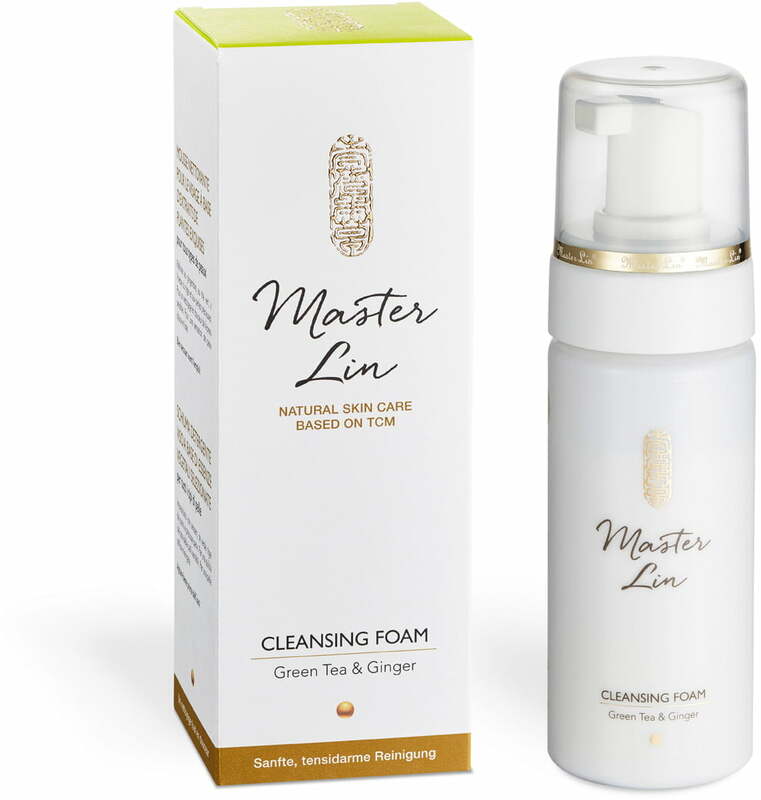 The Green Tea & Ginger Cleansing Foam by Master Lin is perfect for all skin types but particularly for those with a sensitive and thin skin. 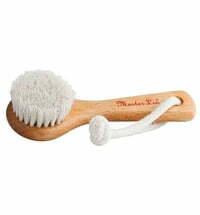 The cleanser removes excess sebum, dirt and impurities. 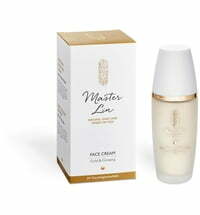 It also removes make-up residues - including waterproof make-up. 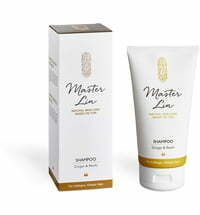 Green tea, ginger, pearl and tigergrass extracts ensure a unique feeling of freshness. 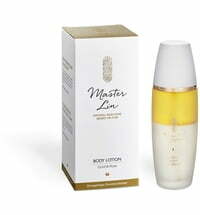 The skin is strengthened, blood flow is increased, stimulated and regenerated. Use mornings and evening to cleanse the skin. 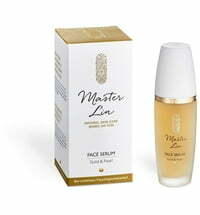 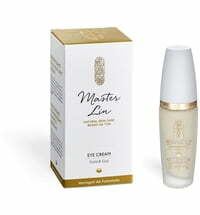 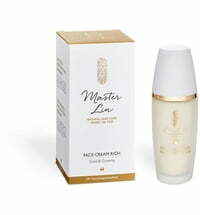 Use in combination with the Master Lin Facial Tonic and Master Lin Face Cream (normal or rich). 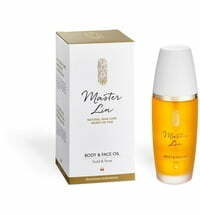 For best results used together with the Body & Face Oil and Cleansing Powder & Beauty Mask by Master Lin as a beauty boost.